Preventive theory is upper class type of traditional Chinese treatment. Ancient Chinese physician believed that prevention is the method that cures health more effectively than other methods so it was most famous adopted method that Chinese physicians used over hundreds of years and still it is being used in overall developed countries. It is assumed that massage therapy is worthy than any other health care technique. This is because other health care professionals do not give much time to their clients. Based on best techniques of therapy, we have implemented a series of massage therapy that occupies both therapeutic methods Qigong and Acupuncture to maintain flow of Qi in your body. 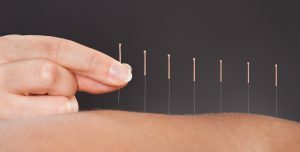 Based on ancient Chinese medicine theory, Acupuncture is a technique that helps to reduce stress and pain that is associated with some certain conditions. 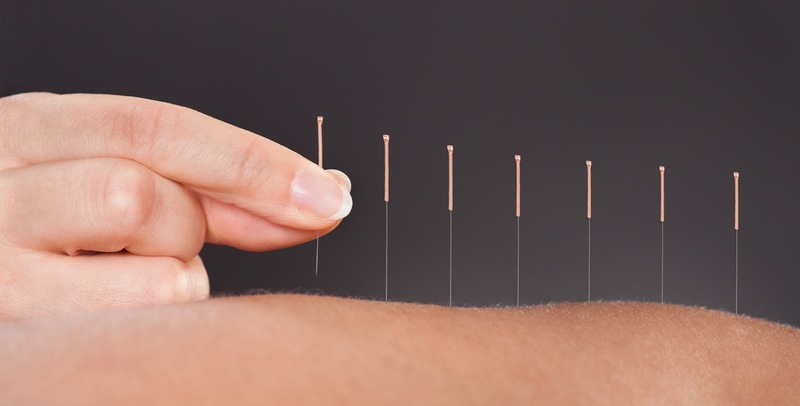 Ancient Chinese physicians have used acupuncture therapy over hundreds of years. It provides best experience to maintain mental health. As this type of therapy is for everyone, so it is helpful for any person. We have best professional therapists that focus on treating different muscular disorders, injuries, stress as well as many types of internal and emotional health concerns. All you need is just to visit our office and discuss with our therapist that will suggest best therapy method to heal you according to your health concerns.